The security you need with the attention you deserve! 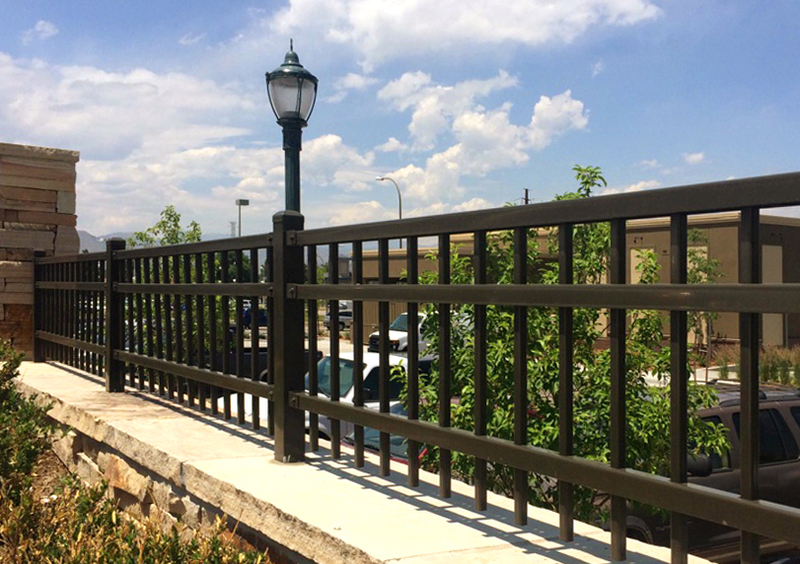 Commercial Fence & Iron Works specializes in fencing services for all of your residential, commercial and industrial needs — from custom projects for homes, housing development and HOAs, to school districts, shopping malls, government agencies and high-security locations. 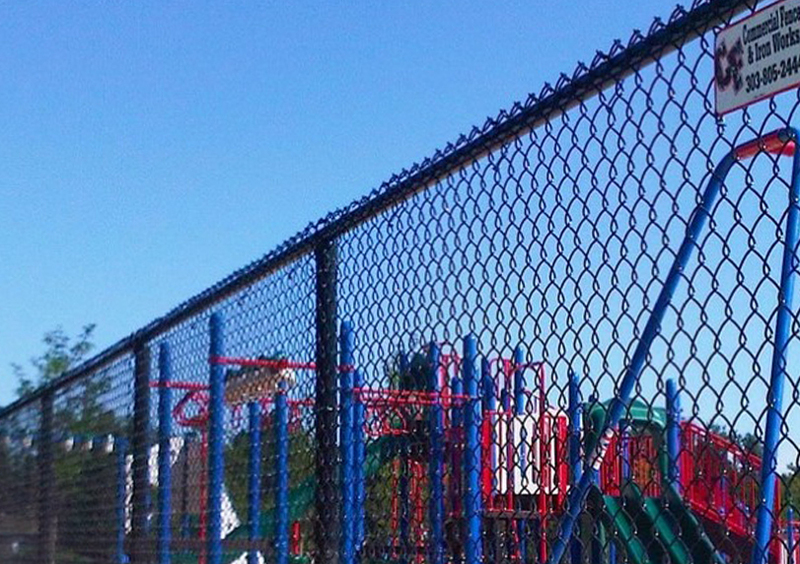 We fabricate and install a variety of fences, gates and custom security solutions, using only high-quality materials, from iron and wood, to glass, aluminum and more. 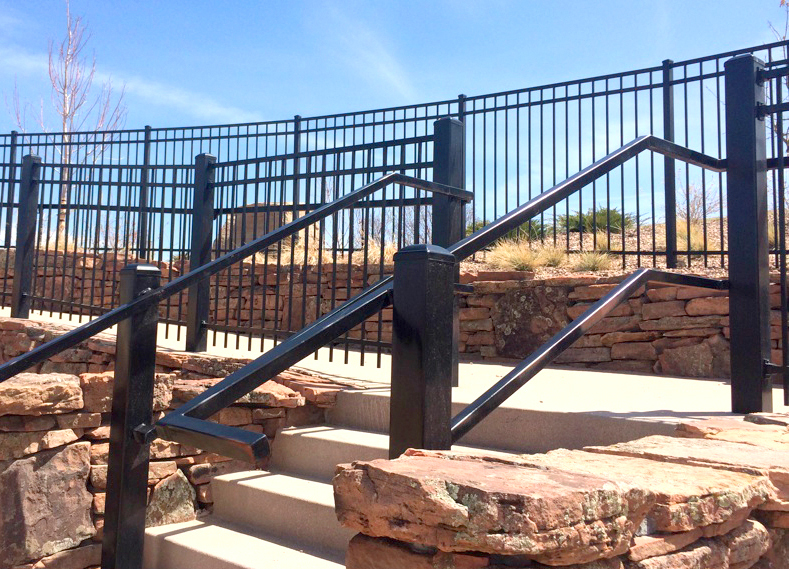 Commercial Fence & Iron Works is a professional fence contractor committed to exceeding your expectations. We provide the security you need with attention you deserve. 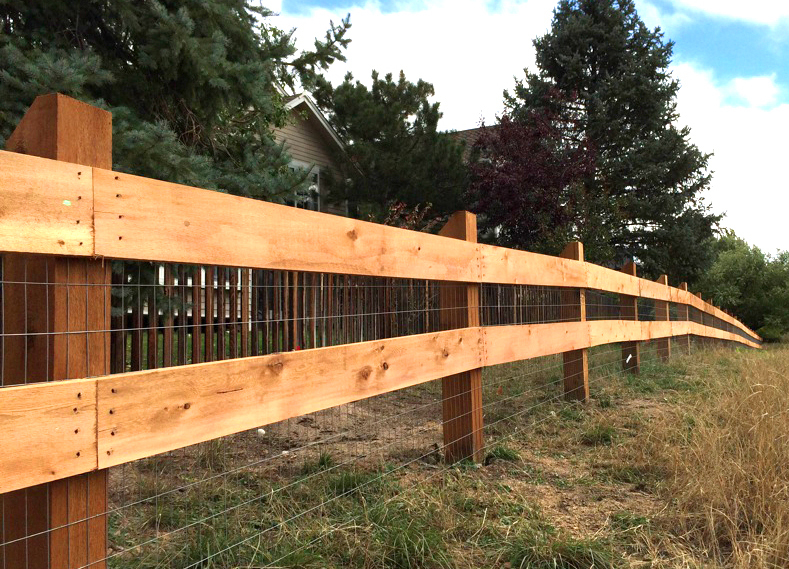 Read for yourselves from others like you who have chosen to bring us their fencing needs. We are proud and honored for the positive comments, reviews, and endorsements. Nothing tells our story better than our projects. 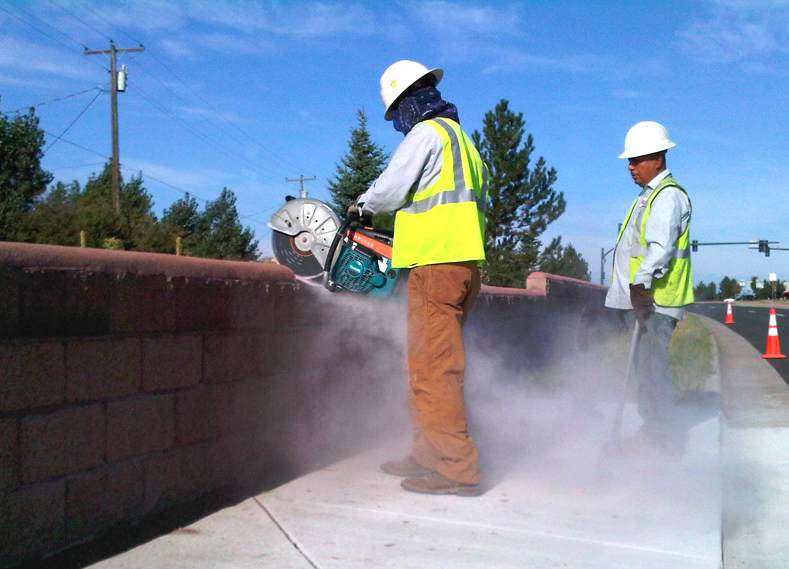 We are honored to work with a diverse set of clients and are proud of the results we produce on their behalf. 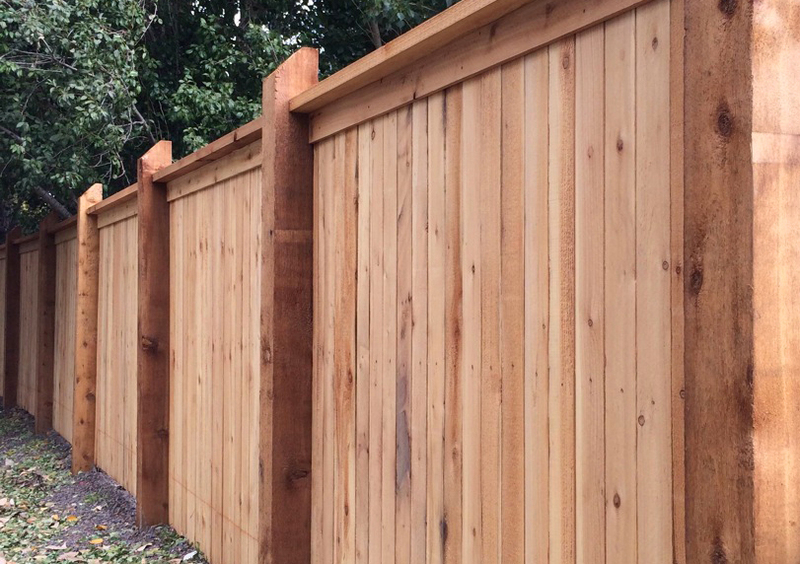 I was very pleased with the fence and I can’t praise the crew enough. They worked hard even in the rain and did a great job. I was most impressed by how little impact there was on my existing lawn and landscaping. Please let them know how much I appreciate the work they did. 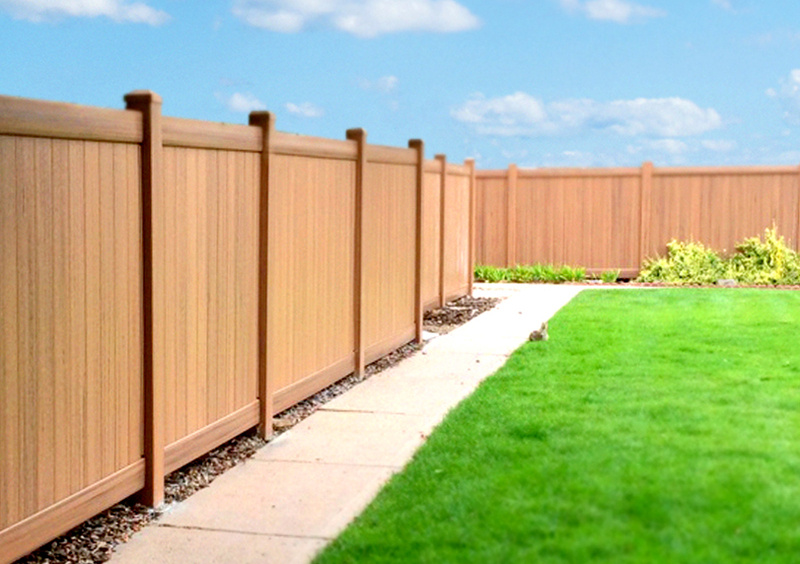 I am very happy to recommend Commercial Fence & Iron Works to any prospective clients. 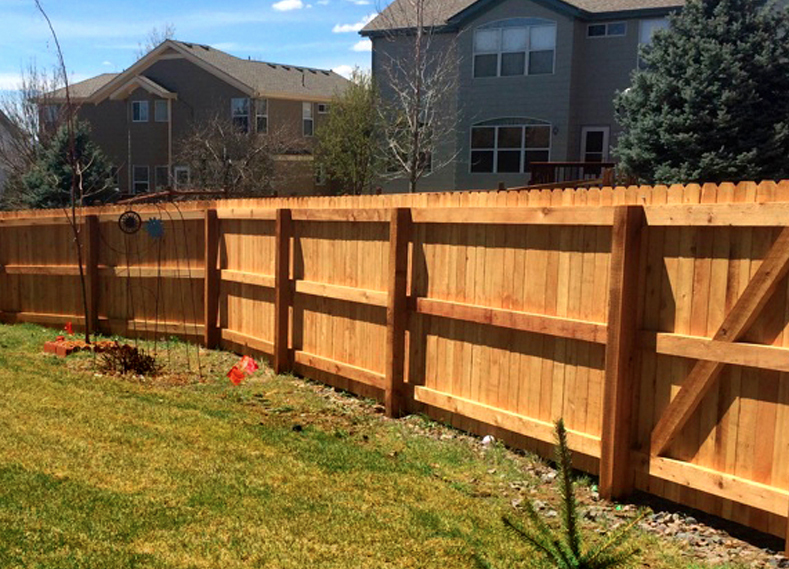 AJ—Your guys were great, went above and beyond to make sure the fence was installed correctly. Thanks again for the excellent work, I will certainly recommend your company to anyone who asks. 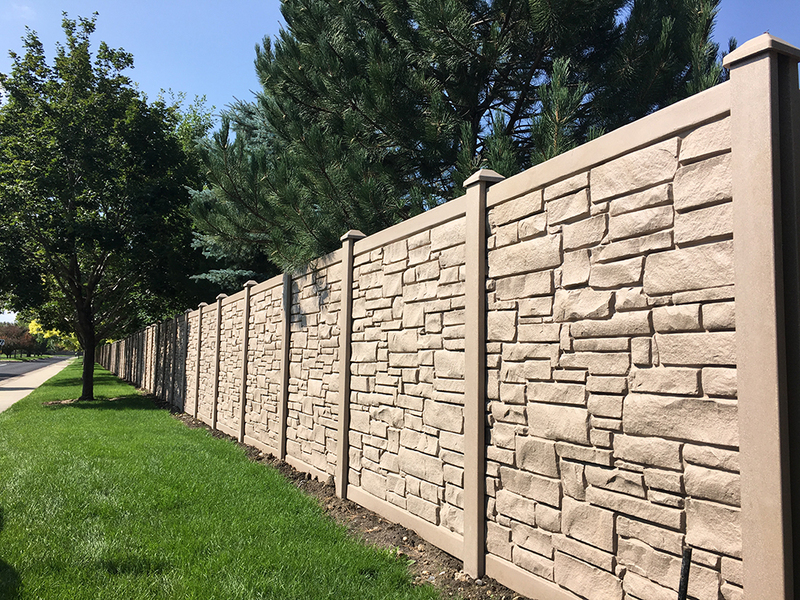 We are very happy with the installation, and we were impressed with the professionalism of your crew. We will gladly refer your firm to others the opportunity arises. Thanks for a job well done! In an age where job quality seems to disappear at times and even more overseas, its refreshing to see true custom service! THE FENCE IS COMPLETE AND GORGEOUS!!!!! Our gratitude to you and your crew for your responsiveness and attention to detail. Most especially for your integrity. You make your industry proud.